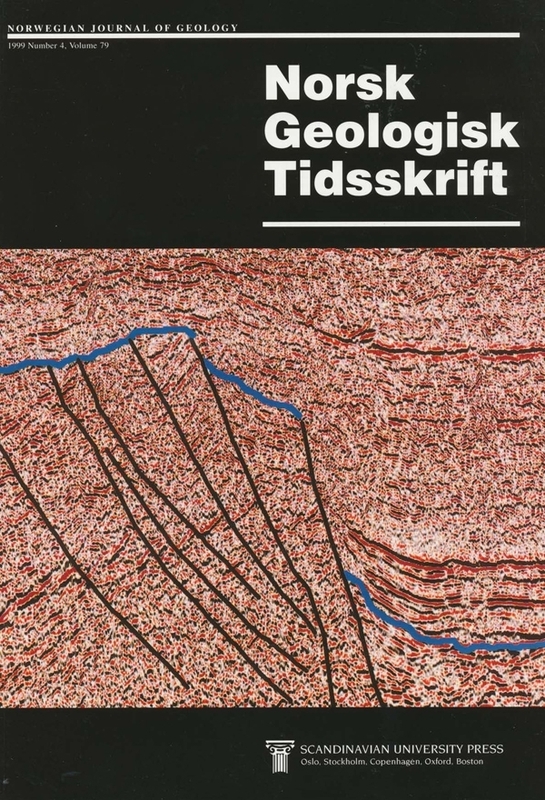 Whole rock and mineral compositions of volcanic rocks collected during the Norwegian Polarsirkel expedition (1978/79) to the volcanic istand of Bovetøya (close to the Bouvet Triple Junction) are discussed and compared with previously published data from the island. The rock types, hawaiite, benmoreite, and peralkaline trachyte and rhyolite (comendite) are related to each other by crystal fractionation processes. The trace element and radiogenic isotope signatures displayed by the Bouvetøya rocks are those of a moderately enriched oceanic island suite. On several isotope plots Bouvetøya rocks fall on or close to mixing lines between the euriched EM-l and HIMU mantle components. Mixing between depleted morb mantle (DMM) and euriched components is not likely. Thus, Bouvetøya displays a typical plume signature. S. Goldberg, Department of Geology, University of North Carolina, Chapel Hill, NC 27599-3315, USA.